Tshepo Matjeni's one-year-old son was in hospital and help was needed immediately. Tshepo earns a small salary working as a gardener at a housing complex in Centurion. The residents have helped as much as they can to assist Tshepo with the medical treatment and expenses However, they are worried that Perseverance needs more than what they can provide and that’s why they asked Good Morning Angels to help this dedicated father, husband, and employee to provide the best medical care possible for his son. 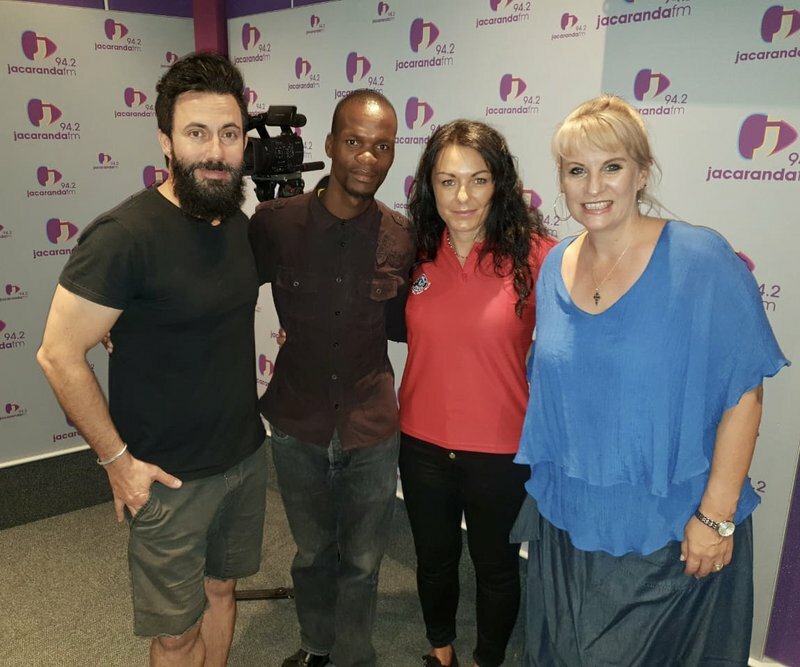 SPONSORING: Roman’s Pizza will donate R35,000 towards Tshepo and his family for little Perseverance’s burn medical treatment and other necessities. Please help the gardener from our complex in Lyttelton, Centurion. His name is Tshepo Mametje. In October, his 1-year old son, Perseverance, burned very badly with hot porridge. Both his legs and hands were burned and he spent more than a month in the Tembisa Hospital. Perseverance was released from the hospital a week ago and his mom, Sophie takes care of him and his burns at home. His right leg is healing, but the left leg still needs treatment. Tshepo is struggling to pay for all the medication and treatments needed for his son’s recovery. Tshepo is a very good worker always willing to help. My heart is breaking for them.